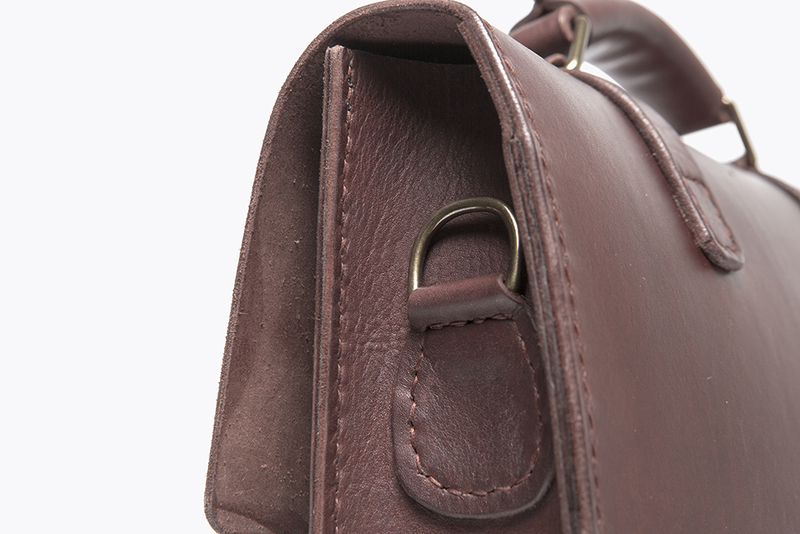 Shop Leather Bags Chestnut Messenger Bag 15"
PreviousCognac Messenger Bag 15" NextBlack Messenger Bag 15"
The Messenger Bag 15" can be carried in-hand or over the shoulder using the detachable and adjustable shoulder strap. Alternatively, backpack straps may be added to your purchase or bought separately. 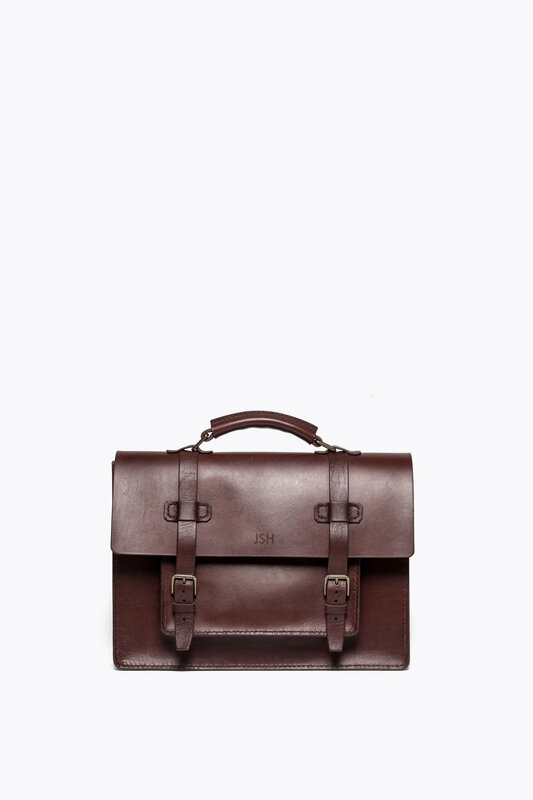 You can also customize your bag by adding embossing (font: Calibri 14mm). 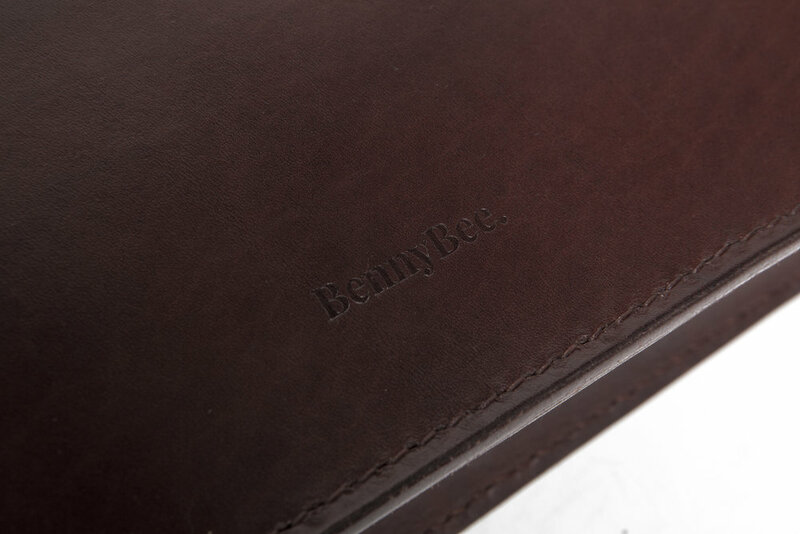 Inside you will find a snug laptop sleeve (designed for up to 15" laptop), pen holders and two slip pockets. Our items are all unlined and we do not use zippers. The idea is that nothing on the bag be tearable or breakable - so it lasts forever!